It's estimated that over 1 billion people use Google on a regular basis. That's 10 Super Bowl-sized audiences. You might agree, that most businesses would kill for the ability to advertise during the Super Bowl, but let's face it - advertising on search engines can offer a far greater investment, with a much stronger return. Simply put, Google Ads puts your business in front of people searching for services or products like yours. This allows you to generate targeted traffic to your website - people that are already looking to buy what you have to offer. 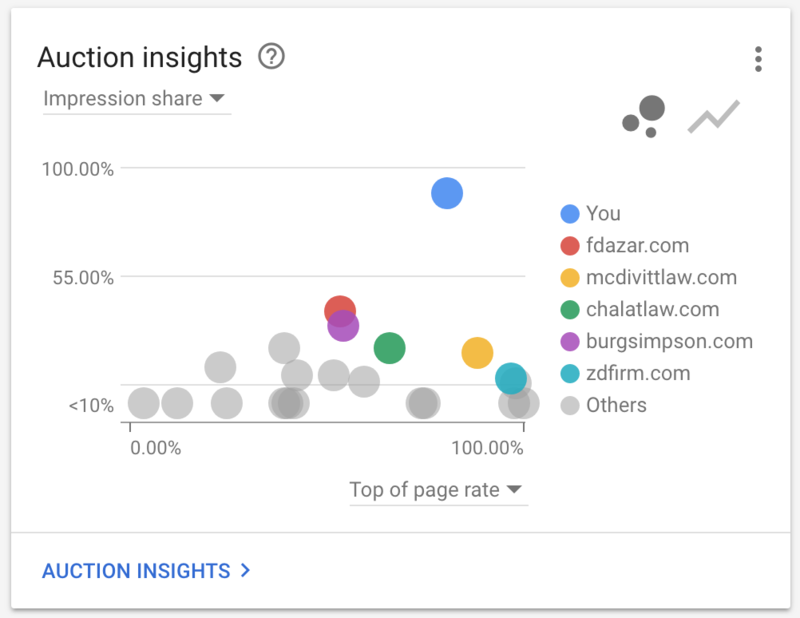 Our Google Ads campaign strategies are in the Top %1 Google Ads performance in the United States. Don't believe us? Maximize your Google Ads results.